We create the need, then we fill it! We don't need a mission statement, we just got the balls to get it done... We're not sure if we got all the right answers, but we like to think we do... At BubbaSoft, we believe that high pay - low output positions are the key to good employee morale... It doesn't taste like much, but it'll get you there quicker... Time flies like an arrow, fruit flies like a banana... Why reach for the stars? 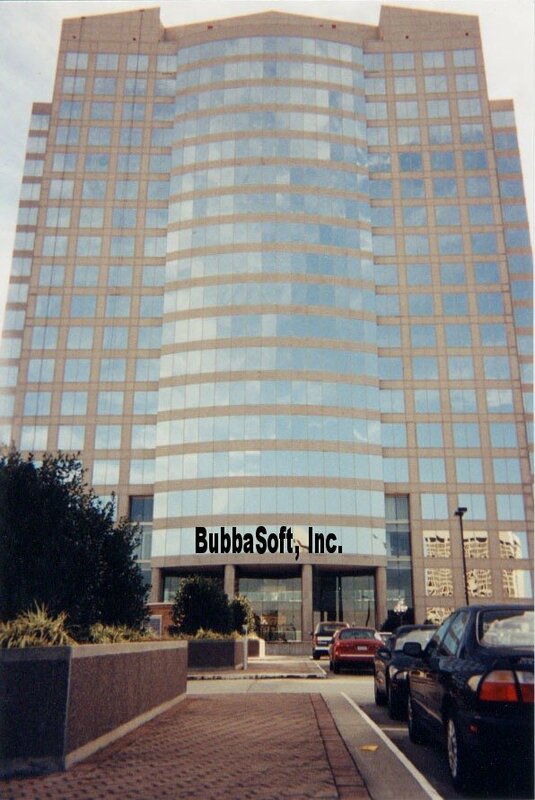 Just build it, and they will come... We're closer now than we've been all day... BubbaSoft - it's not just an idea, it's a way of life... We may not be worth much now, but is that really how you want to judge us? At BubbaSoft, sometimes we have to turn right in order to go left... BubbaSoft - where the rubber meets the road... At BubbaSoft, winning isn't everything, but it sure beats losing... Why do today what you can put off till tomorrow... Stupidity is a sexually transmitted disease. 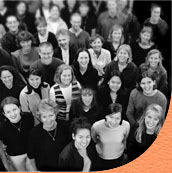 BubbaSoft is a leader in innovative software that could potentially make a difference in peoples lives. "We're not sure if we got all the right answers, but we like to think we do."